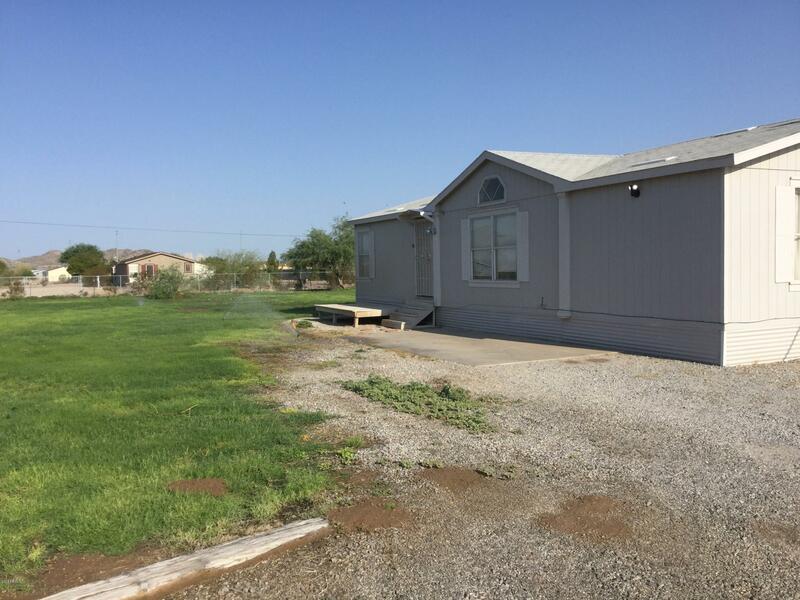 All Estrella Dells homes currently listed for sale in Buckeye as of 04/26/2019 are shown below. You can change the search criteria at any time by pressing the 'Change Search' button below. "Has newer flooring, paint inside and out and irrigated pasture OPTION --"